Let’s Talk About Alcohol. And Hangovers. Studies have found than women experience worse hangovers than men, no matter the amount of alcohol consumed. Your head that hurts after too much alcohol is a kind of mini withdrawal. 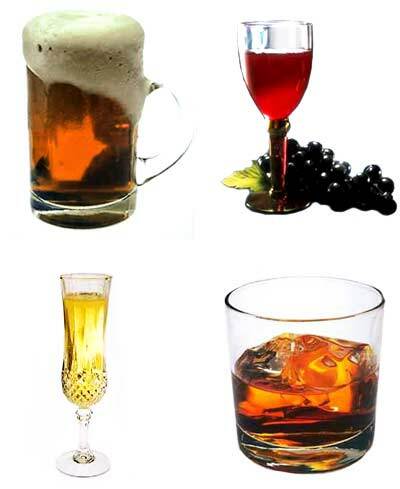 Because alcohol is a sedative, your body reacts by releasing various neurochemicals to stimulate the brain. These chemicals cause a rapid pulse, nausea, tremors and sensitivity to light and sound. The reason you feel nauseous is because alcohol promote the secretion of hydrochloric acid in the stomach. A build-up of it causes your body to feel queasy, ultimately resulting in your body trying to rid itself of the unwanted chemicals – leaving you clutching to your toilet bowl. Why your mouth is dry is because once your consumed the alcohol it is taken to your liver where it’s broken down into water, carbon dioxide and fat. Your liver needs water to break down the alcohol – but alcohol drinking leads to excessive urination which mean that water from other body parts is diverted to the liver. The reason you cannot sleep is because too much alcohol can inhibit the production of glutamine, a naturally occurring stimulant in the body. When you stop drinking, your body may react overproducing glutamine and can stimulate the brain, making for a restless night and contributing to feelings of fatigue and anxiety. Okay we know alcohol has negative effects on our bodies, but does it have any good ones? 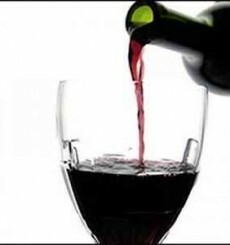 The Archives of International Medicine showed is that women who had one or two alcoholic drinks a day were actually less likely to gain weight than those who shunned the sauce. And they did it while consuming more kilojoules overall than both heavy drinkers and teetotallers. Researchers also believe that the bodies of long-term moderate drinkers somehow adapt to metabolise alcohol differently than heavy or occasional drinkers. They use more energy, burning the kilojoules in the drink – or even more than that – while digesting it. It seems that women who drink 250ml of an alcoholic beverage a day, those kilojoules simply don’t end up as extra fat.